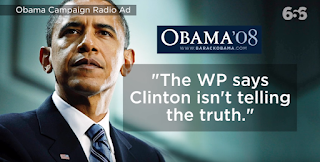 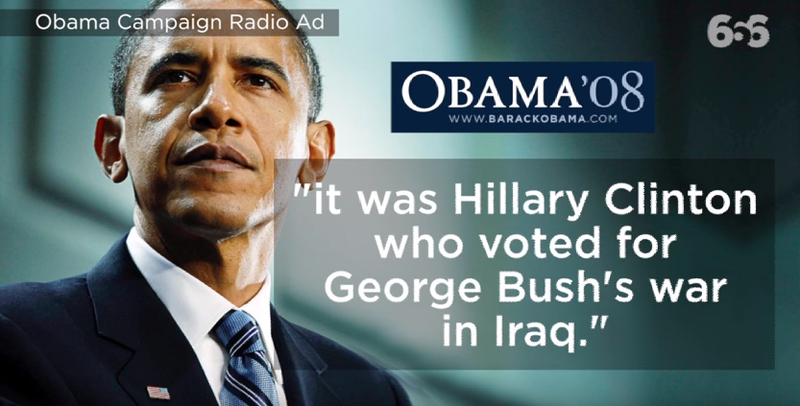 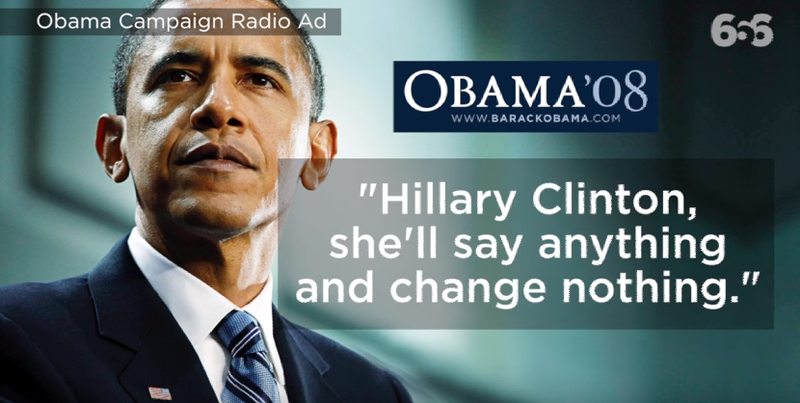 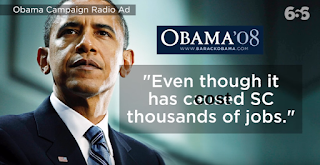 Culture & Society Blog: Obama: "Hillary Clinton Will Say ANYTHING To Get Elected" (2008 Radio Add) PLUS Other Obama Take Downs Of Hillary Clinton From 2008 Which Reveal What A Lying Scumbag She Really Is! 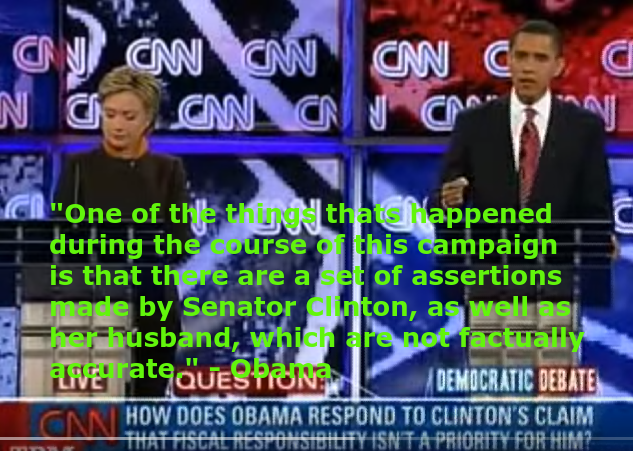 Obama starts off with: "One of the things thats happened during the course of this campaign is that there are a set of assertions made by Senator Clinton, as well as her husband, which are not factually accurate." i.e. 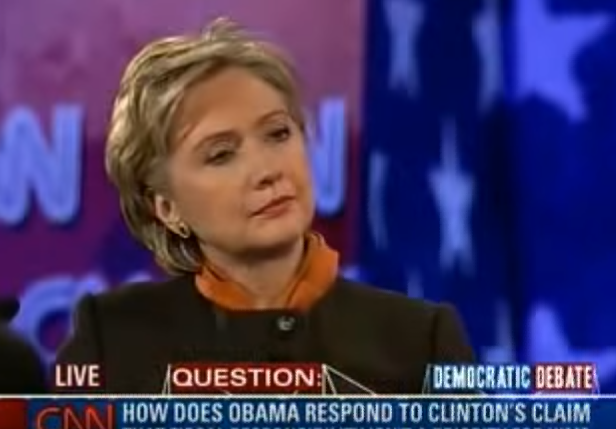 this is what Hillary looks like when she lies (confident, coy, an "i got you" attitude), i.e. she enjoys lying as long as she's not caught. 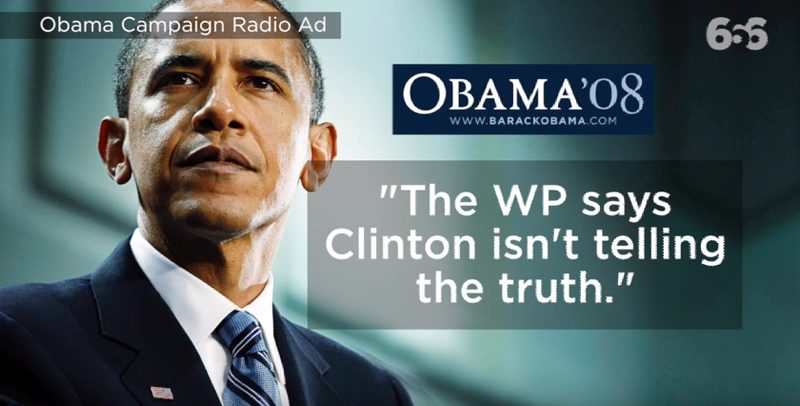 Some people may say that Obama and Hillary are now friends but it ignores the fact that Obama nominates Republicans to cabinet positions and Republicans is a party of documented liars that is so big that one really can't say that Obama has been compromised (seeking a balance between truth and lies that shouldn't exist in the first place as there should be laws?). 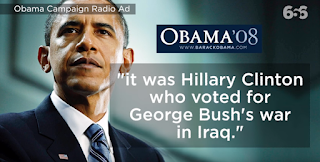 The fact that Obama DIDN'T indict Cheney (for war crimes... something which Germany is discussing instead of us) and that another lying opponent (Hillary Clinton) was Sec. of State at the time, can't be a coincidence.